Zenith Water Projects Limited is a leading Water Engineering company operating in multiple countries in Africa. Since 1995, the business has laid strong foundations, basing its reputation on impeccable client business operations. At Zenith Water Projects Ltd, our objective is to offer innovative solutions to water challenges in developing countries. Our focus areas include: fabrication of portable water, waste water and sludge treatment plants for domestic, rural, industrial as well as municipal uses. Our technical specialties also extend to design. Our plants are designed with practicality in mind ensuring simple installation procedures followed by easy maintenance requirements. ZWP is a highly ambitious company, with aspirations to reach the SDG-6 goal, in Africa. Dr Nicholas Igwe is a renowned scholar and professional in Water Engineering. He is also the Director and Shareholder of Zenith Business Link (South Africa), Zenith Polymer Technology (Pty) Ltd. (South Africa). His forward-thinking nature has led him to build an impressive career in the Water Engineering and Science fields. In the course of his career, he worked extensively with the Council for Scientific and Industrial Research of South Africa (CSIR) where he was part of inventions that affixed Global patents to his name (WO2000033673A1). He was instrumental to the patented Artificial Liver Assist Device where he outstandingly used polymer membranes for the encapsulation of hepatocytes which gave him different awards. His dedication and innovative style of work has made him the recipient of the prestigious African Water Leadership Award in 2015 and 2017. He is a member of The Society of Plastic Engineers (SPE), Texas USA, and The Plastic Institute of South Africa (PISA). 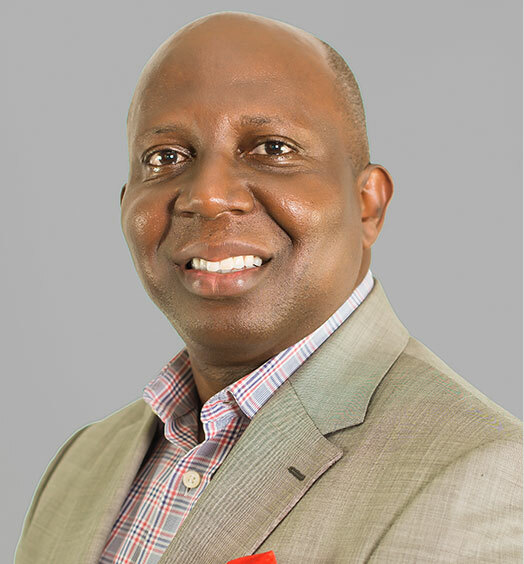 Onyinyechi is a result- oriented professional with in-depth and trending knowledge, skills, and experiences that are fully integrated with the latest relevant business technologies that have added values to Zenith Water Projects. Her experience in Banking/Finance, operation management, Sustainable Development and Technology is invaluable. 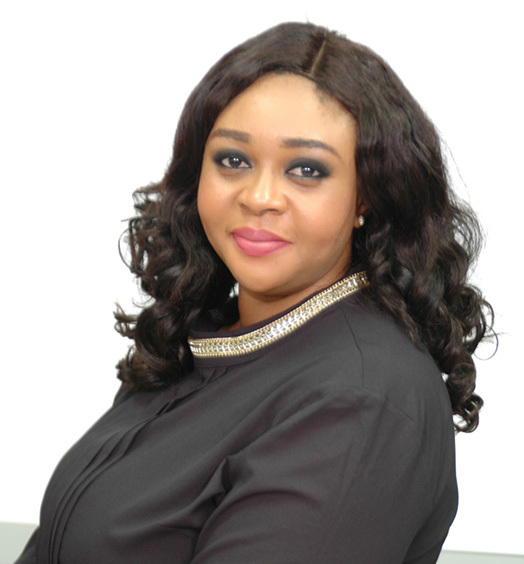 She has a Bachelor in Engineering Degree and Masters in Business Administration (MBA), with extensive courses in Water Treatment Technologies, Oil and Gas Industrial Operations and Markets and Sustainable Development. Currently she is the Head of sustainability/Water Solutions focusing on Sustainable Water Technologies for the rural, domestic, industrial and municipal Sectors with a deep knowledge in Waste and Sewage Water Management/Operation. She is a member of the Project Management Institute (PIM), Nigerian Institute of Management (Chartered) and belongs to other professional bodies.